Hello! 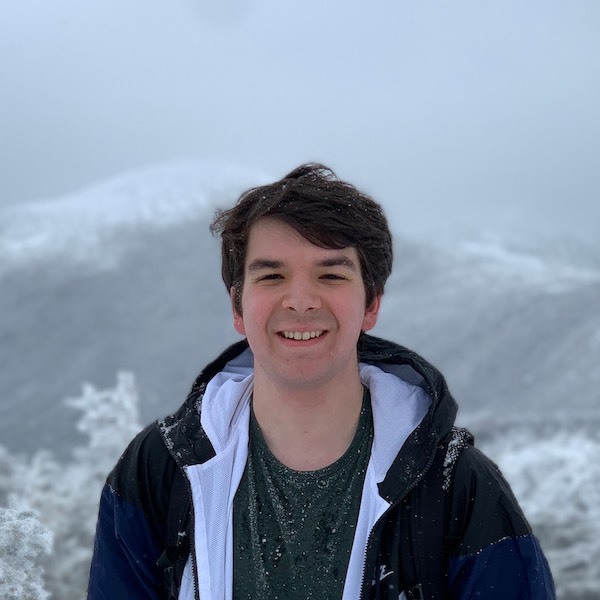 I'm Jack, a freshman studying computer science and brain and cognitive sciences at MIT. Right now, I'm on a team of researchers at MIT's Quest for Intelligence using deep learning to classify red blood cells in patients with sickle cell anemia. Previously, I've researched early predictors of Alzheimer's disease at CSAIL. I'm also currently taking classes on algorithms, artificial intelligence, and neuroscience. Back in high school, I worked on Mixer since its inception in 2014, all the way from our first working demo, to our acceptance into TechStars Seattle, to winning TechCrunch Disrupt NY, to getting acquired by Microsoft. I continued working at Microsoft for two years following the acquisition before leaving in favor of the new opportunities that awaited me at MIT. While at Microsoft, I worked on Mixer Create, an app that allowed our users to broadcast live video from their smartphones. I also help organize HackMIT, Blueprint, and URTC, attend hackathons around the country, and enjoy writing about technology. When I'm not at my computer, I'm probably reading a book, biking, or playing badminton.